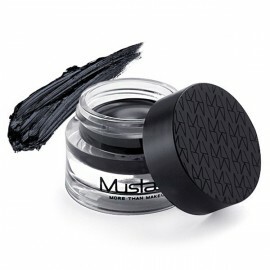 A cream gel liner created to enhance the shape of your eyes while giving them a rich and intense color. The silky-feel texture gives a controlled application, making it glide on easily, leaving little room for error. The formula dries fast, is waterproof, does not smudge and will stay on all day. 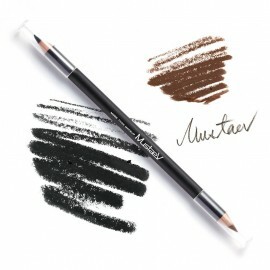 This product provides a versatile purpose, as it contains both black and brown liners. The silky formula glides effortlessly along the eyes while providing high pigmentation. Use it to create a sharp and dramatic eye, or smudge it for the perfect smoky look. 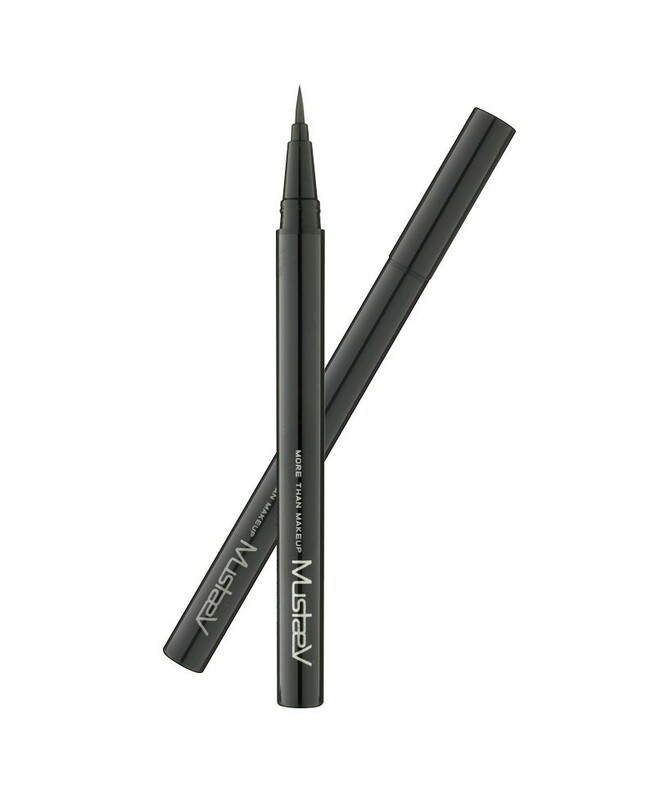 A waterproof gel-based eyeliner, with a smudge free finish. 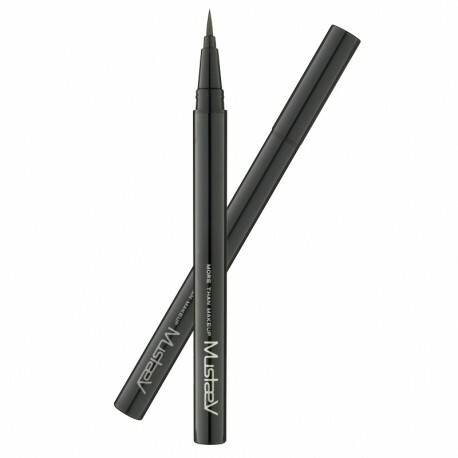 The pencil glides easily, and has a good grip for a straight liner. The product provides up to a 10-hour wear, and is perfect for any given occasion.